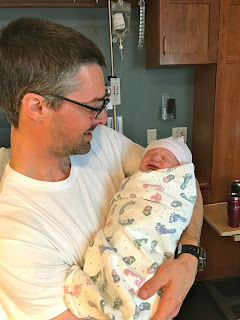 I realize I have been absent from posting for quite some time, but I feel like it is understandable because my wife and I just had another baby. His name is Walt Robinson, and so far he is doing well. He is growing like a weed already, and Mom is recovering too. It has been a whirlwind, but the dust is beginning to settle somewhat. Enough for me to finally get a post up about a really cool weekend that transpired a while back by now. I spent the weekend in Salt Lake City with two good buddies, which included a concert with, Railroad Earth, downtown. I knew I wanted to title the post, This Railroad Earth, just cause it seemed snappy and relevant. Then the new baby boy came before I got around to actually writing the post. However, now that title seems even more appropriate in the afterglow of such a milestone life event in my family as well. ^This is actually a picture of the opening act, but I thought the tap dancing percussionist was so cool that I had to snap a picture. The dude on the left that appears to be just standing there is actually tap dancing on a mic'd up board for percussion in the songs. At this point I can't even remember the name of the band, but I did like them. It was over a month ago by now, and I can barely remember what I had for lunch yesterday. My ole buddy, Ben, sprang the tickets and the idea on me. We linked up with another long-time friend, Luke, and had a classic weekend. Ben and I skied Alta on Saturday for a Freeheel Life event, and then on the drive down in the red snake of death remembered once again why we both love calling lonely Ogden home. That evening we linked up with Luke and headed downtown to see Railroad Earth at The Depot. The Uber driver nearly killed us on the way, but it only served to get our blood pumping a bit before the show. Also, it made for a pretty good story I am sure we will tell a couple more times in my life. Not here right now though. Beyond that though the night went relatively well. The bands were great. The venue is good. I was actually pretty subdued from a tiresome day banging crowds at Alta. We had plans for a tour the next day as well so neither of us were really gunning for tearing it up all night. ^Not so bright and early we got on it. ^Luke pictured here feeling pretty good on his split board despite how much we did end up drinking the night before. I sprung for a big breakfast from the cafe near Luke's house before the day's tour so we at least had some good food to soak up the bad decisions. ^A split boarder, an alpine skier, and a telemark skier walk off into the woods and hills… seems like the start to a bad joke, but I am stumped for a good punch line. 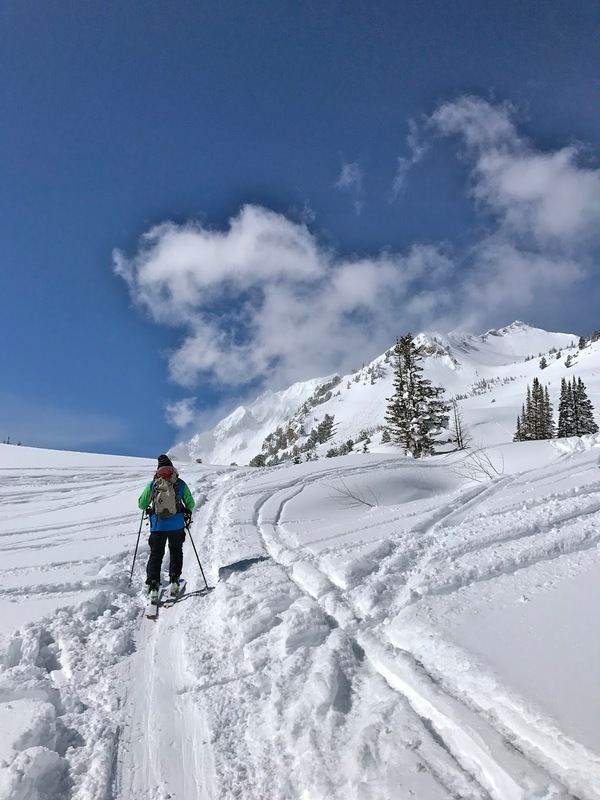 ^It was a glorious powder day Sunday afternoon in the Cottonwoods. Which may indeed be busier then ever these days, but it still is pretty damn good. I mean really. Ben isn't really dealing with a whole bunch of tracks in his line or anything! Hahahaha! 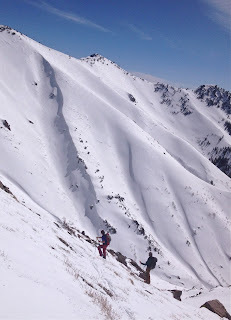 Ben and I get a bit spoiled up in Ogden, but I am travelled enough and not so jaded that I can't get super amped for turns like these. Quite honestly its days like these that ski dreams are made of. Ben and Luke are literally among my first friends I made in Utah when I moved over fifteen years ago. My first day at Snowbasin after I moved to Ogden was with Luke, Ben, and our buddy Porter. We cut our teeth together. Luke left, and came back. A lot of our lives have happened together at this point. It was a pretty nostalgic weekend all around. ^We yoyo'd a bunch of laps on our way through a classic Cottonwoods shuttled route between canyons and the planets really could not have lined up better for us. Not only did we see a great concert, we also scored pristine powder skiing under nearly ideal avalanche conditions. As a result we were also able to push out into new terrain for us just further adding to the unique nature of the entire weekend.